Gents, sharpen up your autumn look with dark neutral leathers over layers of lighter shades for a fresh take on the cooler season. Feeling a relaxed vibe on the weekend? 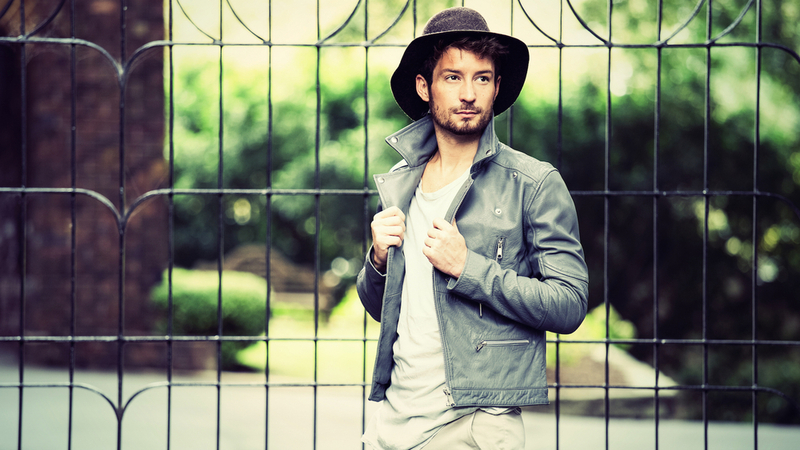 Throw on a wide-brimmed fedora and team with a tee and chinos. SIMON SAYS: For Sydney based boys head to Topman's Sydney CBD Gowings store to get decked out. Otherwise jump online for all your key fashion finds.